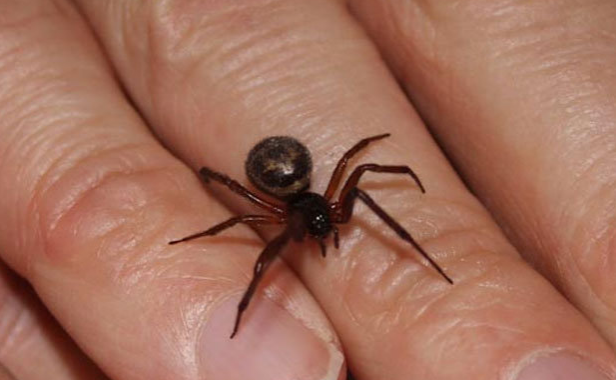 Recently there have been a lot of stories in the news both online and elsewhere about an increase in false widow spider bites. This, coupled with the fact that the spiders seem to be spreading like wildfire, is obviously concerning to a lot of people. We are currently tracking sightings of the false widow spider in the UK using our False Widow Spider Sighting Map. 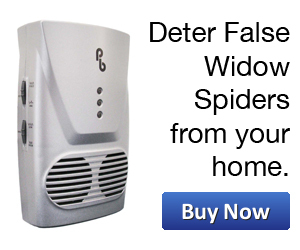 In this article I would like to try and give you as much information as possible about false widow spiders bites, so that you can be prepared if you ever should come into contact with a false widow spider at home or indeed elsewhere.